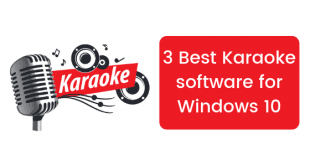 Backing up all the data on your Windows device can always come handy. 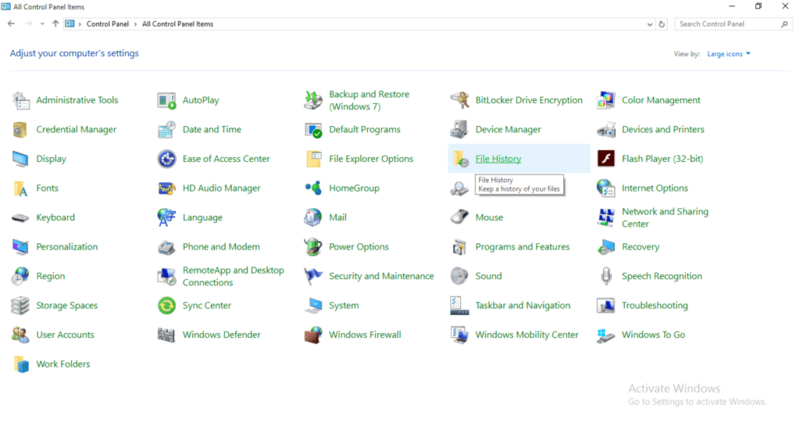 Be it after clean installing your Windows or after a format you had to perform on your computer, you can always access all your data from the backup copy. There are many ways to backup all your data present on the PC. However, one of the easiest methods to backup your data is by creating an image backup. Let’s talk more about image backup first. Before we create an image backup of our PC, we must know what an image backup is. To put it in simple words, an image backup is a bit-by-bit copy of your complete operating system. This includes the operating system, desktop programs, settings, drivers, apps and all the files stored on the computer. Image files can come in handy when you lose your files and want to restore them. On the other hand, they have a downside too. When restoring an image backup, you cannot choose individual files to restore. All the data on an image file will have to be restored. So even though this method has this drawback along with a few others like big backup size, it is still one of the best and easiest methods to backup data. 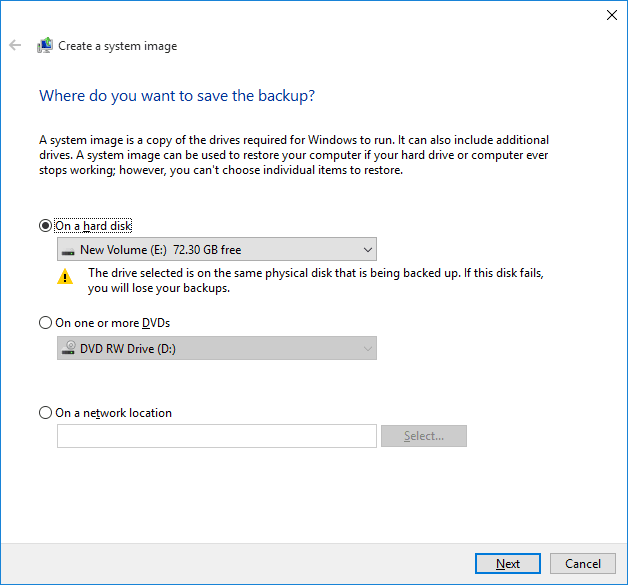 How to take the full backup of Windows 10 PC using image backup? Head to “Control Panel” by right clicking the Start button. 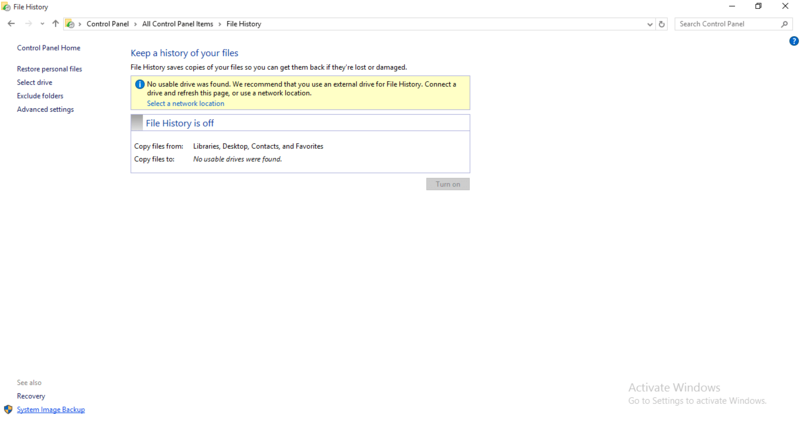 In the Control panel menu, click on the “File History” option. In the File History menu, click on the “System Image Backup” option in the bottom-left corner of the window. 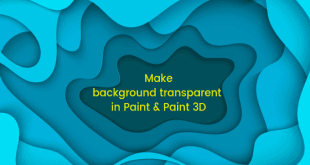 Then proceed to click on the “Create a system image” option in the left side of the window. 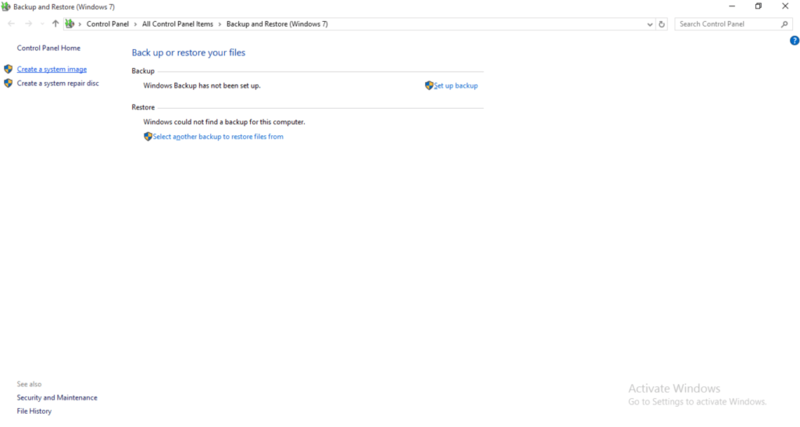 You then have to choose where you want to create a backup image of your windows. You have 3 options: on a storage device such as the computer itself or an external hard drive, a DVD or on a network location. We suggest using an external hard drive or a network location. Select the adequate option and click “Next”. Now click on the “Start backup” button to begin backing up your data. The process may take anywhere between 20 minutes to a couple of hours depending on the amount of data to be backed up. 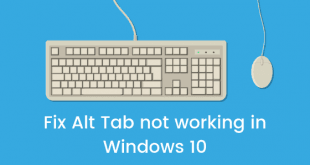 In the meantime, you will be able to use you computer normally. So this was our tutorial on how to take the complete backup of Windows 10 PC. Have any queries? Leave them in the comments section below and stay tuned for more articles.